Fresh Ideas For You: Lucky You! Are you a lucky girl? I know I am! I wear the sweet-smelling Lucky You perfume. It smells amazing. The fragrance has a blend of light flowers and fresh citrus, with lower notes of musk and sandalwood amber. 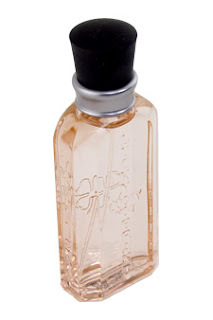 It is a casual, daytime fragrance and you can buy for as low as 18 dollars for an ounce. Wow! I say head to your local drugstore today! I just finished my bottle of this. Good stuff and I always get compliments when I wear it. It's subtle and not-overpowering like many perfumes out there today. Isn't it great? It makes me feel fabulous when I wear it!